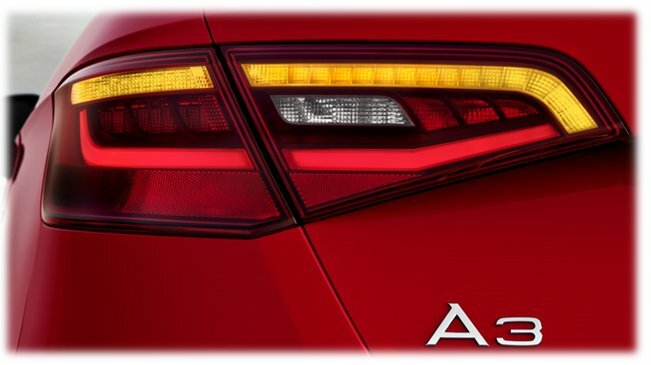 Enhance your Audi A3 8V with the original LED tail lights significantly. 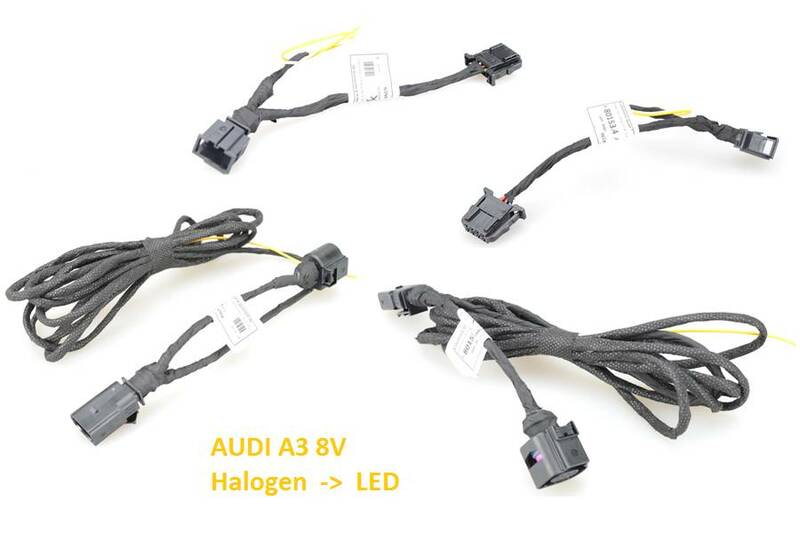 Here we deliver the necessary adapters for connecting the original LED tail lights - especially suitable for your AUDI A3 8V. NOT suitable for Sportback, Sedan, Cabriolet models. 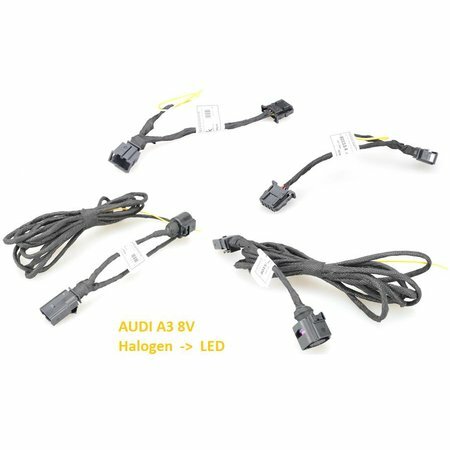 The original AUDI A3 8V LED taillights are connected with the adapters supplied here. Subsequently, the coding of the control units takes place according to the installation instructions with a tester. All other models such as Sportback / Cabriolet / Limousine we equip only on request at our site. 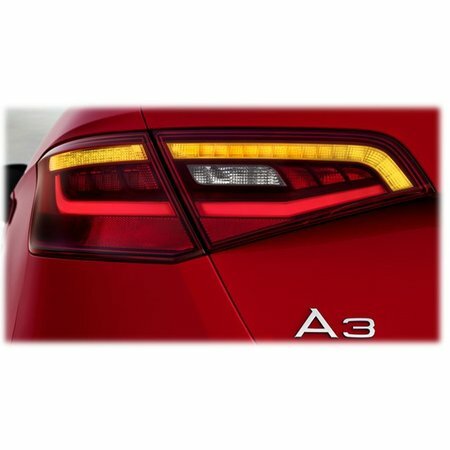 All other necessary original parts (the original AUDI A3 8V rear lights) are NOT included in the delivery and are additionally required. We are always happy to offer you the complete package under item no . : 11307 . Since original system = registered registration-free.